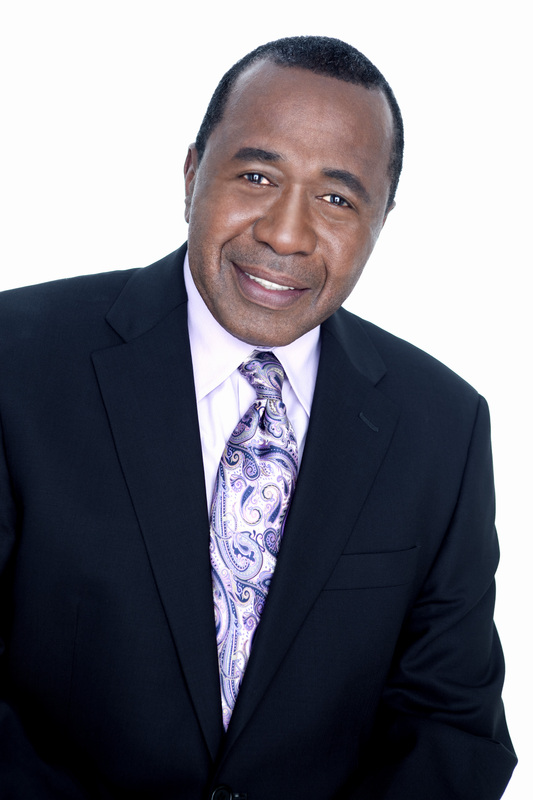 Ben Vereen, a veteran of the stage and screen, will visit Manhattan College on Wednesday, Feb. 11 at noon, highlighting the College’s celebration of Black History Month. 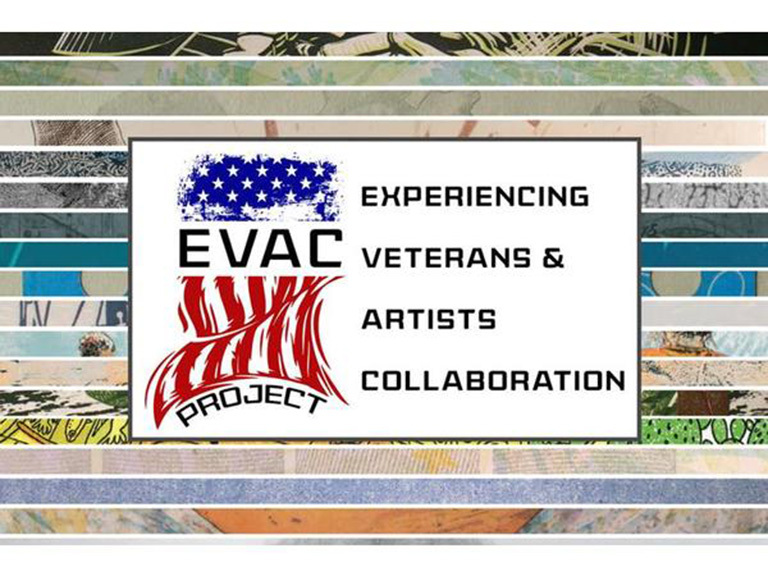 Vereen will discuss his career and engage in a question and answer session with the audience, moderated by Manhattan College associate professor Mark Pottinger, Ph.D., chair of the visual and performing arts department. Vereen has performed in some of the most notable Broadway productions, television series, dramas and variety shows of the past 50 years. One of Vereen’s more memorable performances came in Roots, the most watched miniseries in history, which detailed several generations of author Alex Haley’s family line, from slavery to liberation. Vereen also recently appeared in the critically acclaimed film Top Five with Chris Rock and will appear in Time Out of Mind alongside Richard Gere later this year. A Tony Award winner and Drama Desk Award winner for his renowned performance in Bob Fosse’s Pippin, Vereen’s Broadway credits include Wicked, I’m Not Rappaport, Chicago, Hair, Fosse, Jelly’s Last Jam, Jesus Christ Superstar, and A Christmas Carol. He also was nominated for a Golden Globe Award for Funny Lady and had a recurring role on the CBS comedy How I Met Your Mother. Vereen has become one of the nation’s most requested speakers, among audiences of all ages, on topics ranging from black history, art and education, to overcoming adversity. He continues to tour throughout the United States with his one-man concert act, “Steppin’ Out with Ben Vereen.” Beginning March 17, Vereen will return to 54 Below in New York City for five nights. 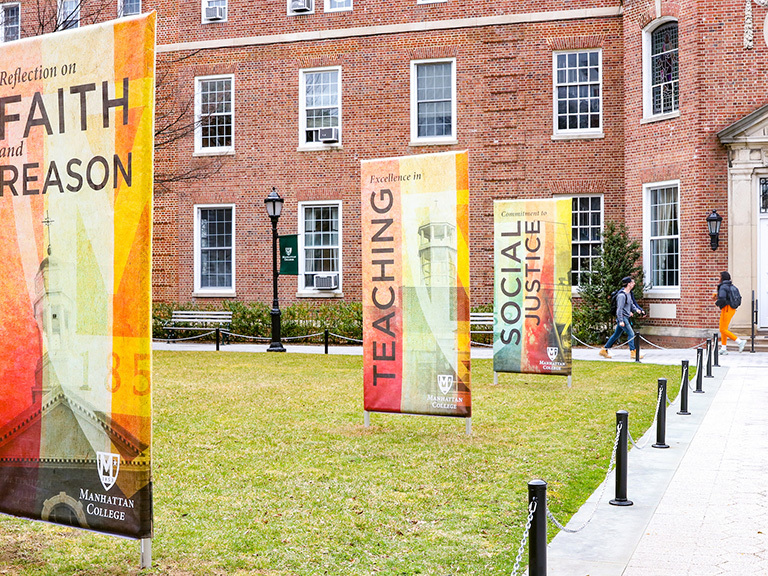 The event at Manhattan College, which is open to all students, faculty and staff, and the general public, will be held in the fifth floor Great Room of the Raymond W. Kelly ’63 Student Commons. It is co-sponsored by the College’s Diversity Committee and Multicultural Center and lunch will be served.